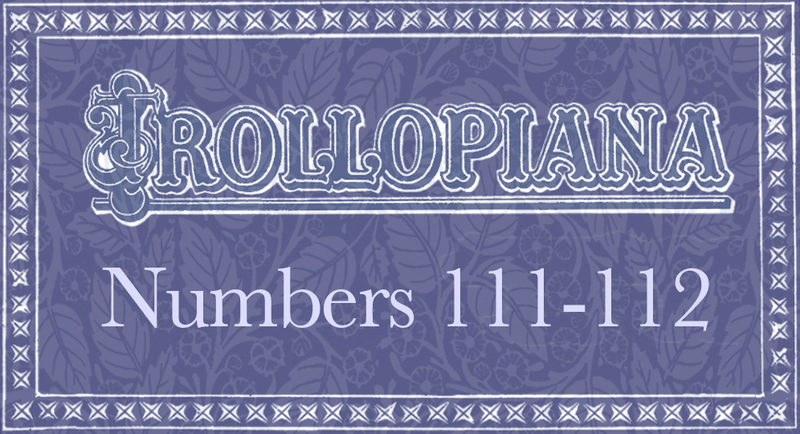 The Society's magazine, Trollopiana, is a valuable resource for Trollope enthusiasts. Members of the Trollope Society can download free back-issues here. Did the 1877 Russian translation of ‘The Prime Minister’ influence Tolstoy’s suicide of Anna Karenina in front of a train?